It is time to be thinking about the Spring garden. Cathy Isom tells us about some of the best veggies to grow in raised garden beds. That’s coming up on This Land of Ours. Raised garden beds aren’t just the prettiest way to grow your veggies: they’re also a fantastic opportunity to improve your garden’s yield, deal with problematic soil, and keep weeds to a minimum. 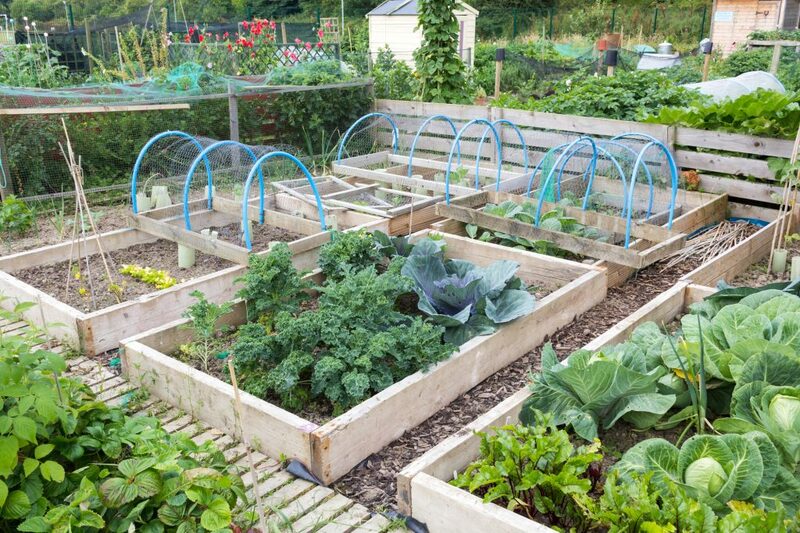 Most vegetables will take to raised bed gardens with ease, but here are a few that absolutely revel in the more structured space a raised bed provides. 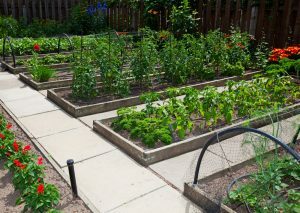 Raised vegetable garden beds are more productive and easier to maintain than traditional garden plots. Kale – you can easily cover your hardy kale to make cold frames and extend the growing season. Chard loves the supportive atmosphere of a raised bed. It’ll keep the soil loose and nutrient dense, allowing big growth and bright, tender stalks. Parsnips need nutrient-dense soil that’s loose enough to grow long and strong in. Give these sweet roots a raised bed of rich soil and watch them grow happily all season long. Other veggies, like tomatoes, cucumbers, and leeks all love being in raised garden beds. So do zucchini, beets, melons, radishes and potatoes. Raised beds also give gardeners countless different building options.